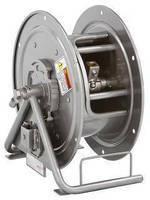 Hose Reels support sewer cleaning operations. 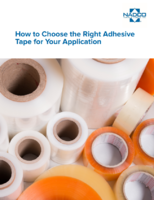 Accommodating 500 ft of 1 in. ID hose, 6200 Series is equipped with heavy-duty ball bearing base, ribbed discs, and 1-piece axle hub assembly. Direct-drive hydraulic motor allows for precise payout of hose without maintenance needed by chain and sprocket drives. Through swinging hose guide arm with roller and operator handle, pumper/cleaner jetting hose reels supply smooth operation. External hose connection offers access without removing all hose from spool. 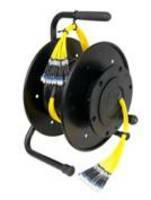 The latest sewer cleaning hose reel from Hannay Reels features a heavy-duty ball-bearing swivel base and other qualities including ribbed discs, and one-piece axle hub assembly that demonstrate how this reel can go anywhere and work under any condition. 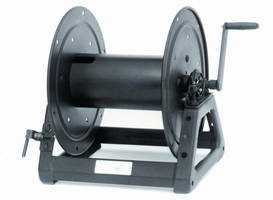 Custom-built for high-pressure applications, the 6200 Series of pumper/cleaner jetting hose reels from Hannay Reels is engineered with a direct-drive hydraulic motor that allows for the precise payout of hose from the reel without the maintenance needed by chain and sprocket-driven drives found on most other reels. With a capacity of 500 feet of one-inch ID hose, this reel supplies smooth operation through a swinging hose guide arm with roller and operator handle. An external hose connection allows access to the hose connection without removing all the hose from the spool. 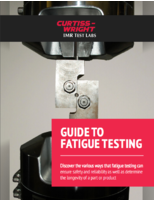 As safety is one of Hannay’s main priorities, all reels are manufactured with the highest quality materials, ensuring rugged, dependable construction to keep long lengths of hose out of the way, yet still within reach. 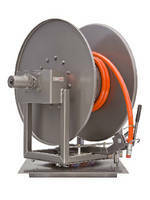 To meet and exceed customer needs, every sewer cleaning hose reel is custom-built directly to customer specifications. 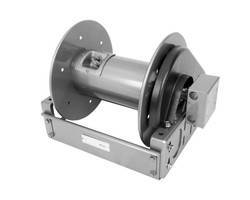 Fiber Optic AVF-14 and AVF-18 Reels are dirt and debris protected.